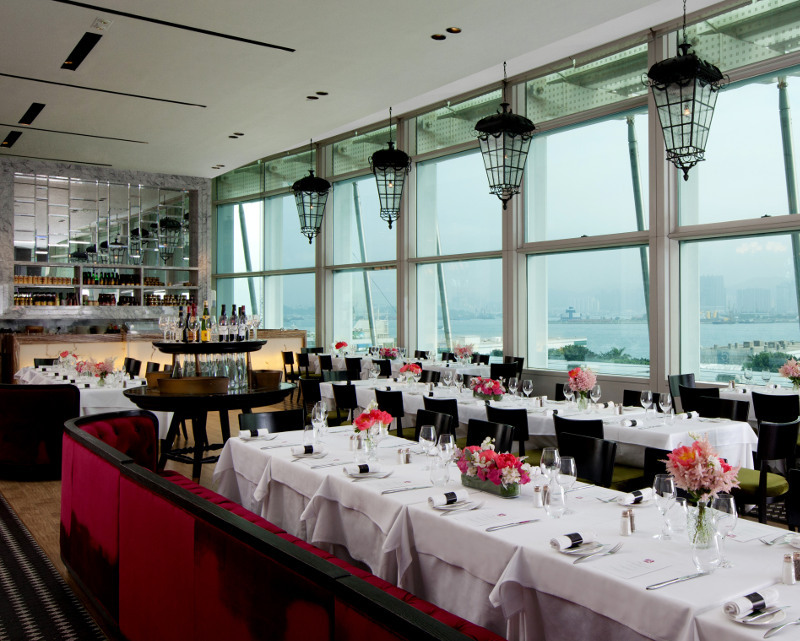 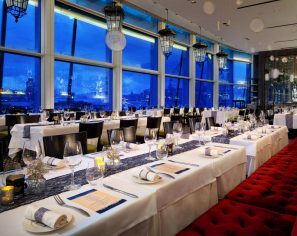 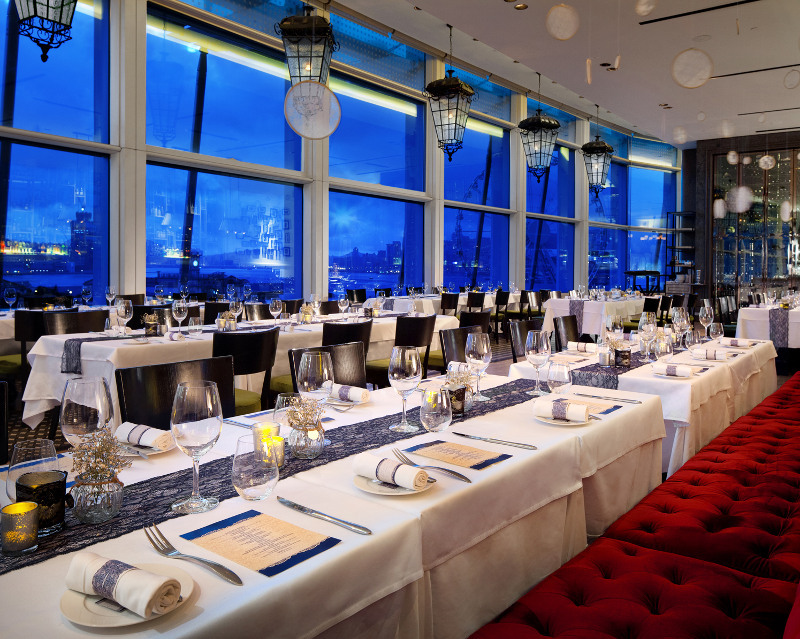 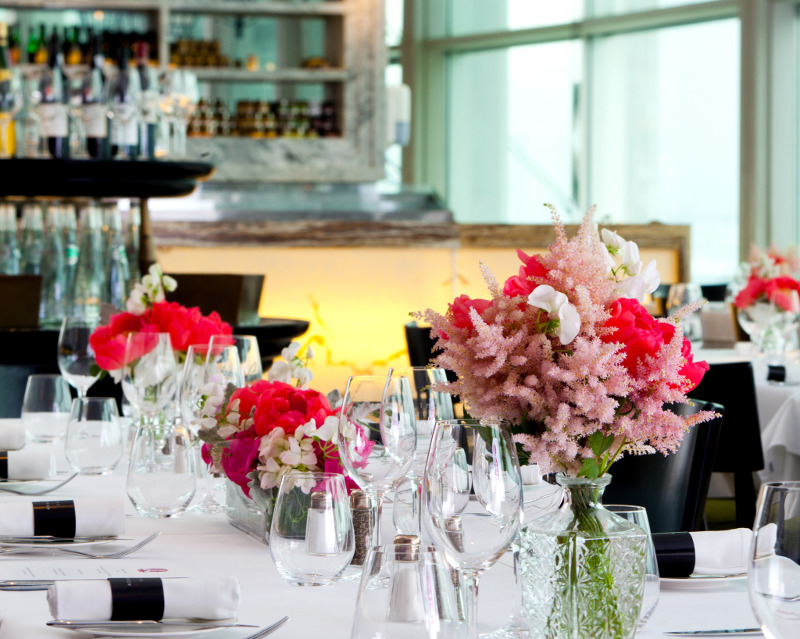 Set the stage for a memorable wedding at The French Window with class, elegance and style! 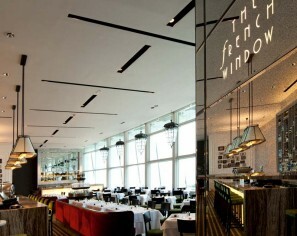 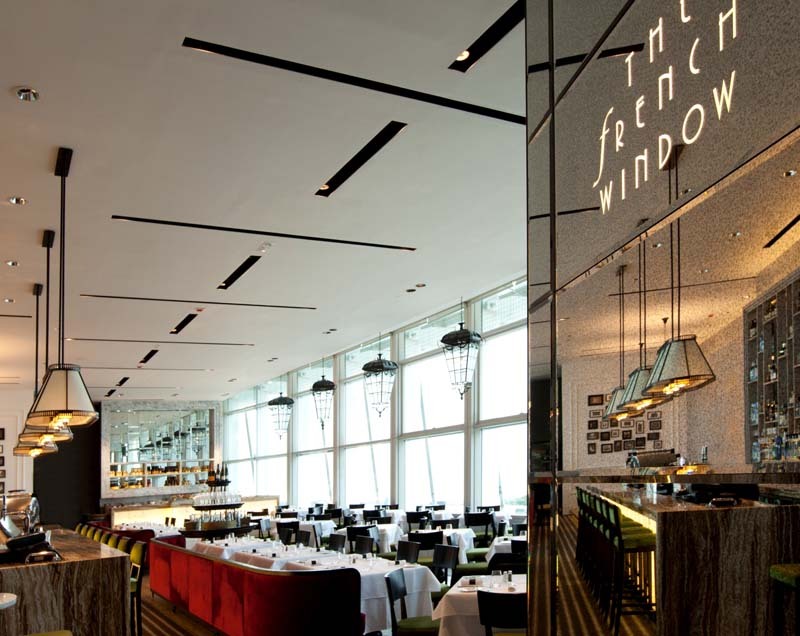 With a stunning panoramic view of Victoria Harbour and a double-height ceiling to charm, the interior of The French Window exudes beauty and magic. The spacious indoor venue provides a lot of flexibility for decorating, event backdrop, set-up and lighting, and can be arranged to accommodate your needs of wedding reception, cocktail party, luncheon, buffet or dinner. Create a gourmet menu that represents your taste and rest assured our French culinary team will bring their unique flair to your plate, to be complemented by a curated French wine selection and warm, caring service! 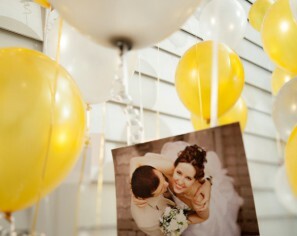 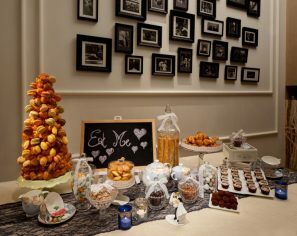 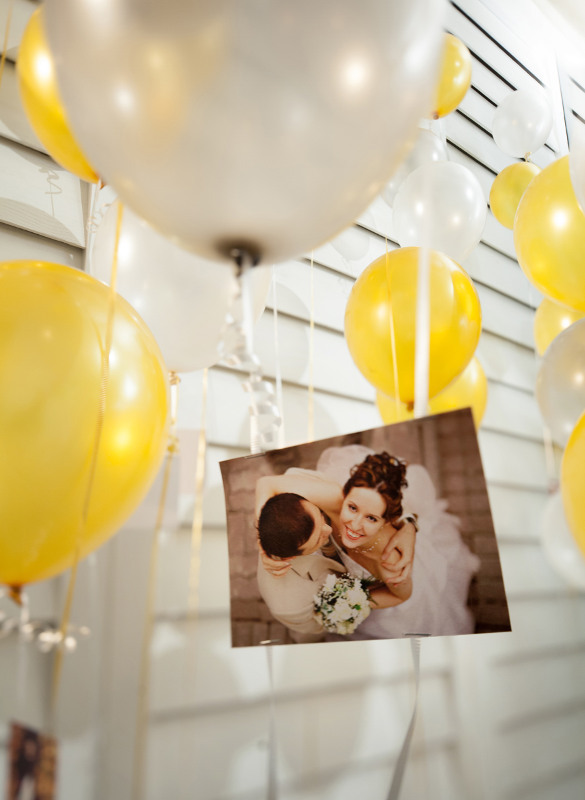 Contact our professional wedding team and start planning for your special day at 2315-5428 or 2315-5429.